There are a lot of choices when looking for things to do in Pattaya. 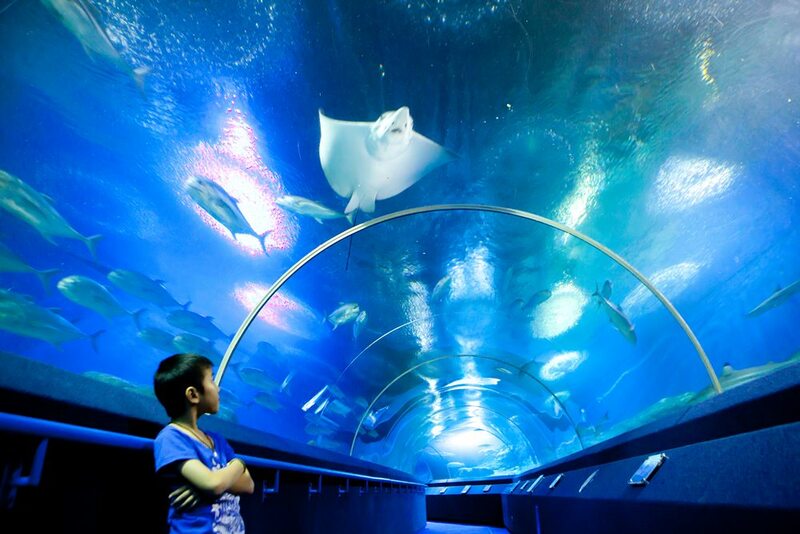 The Underwater World Pattaya aquarium provides a unique chance to see some of the marine life that live just off shore in a very up close and personal way. 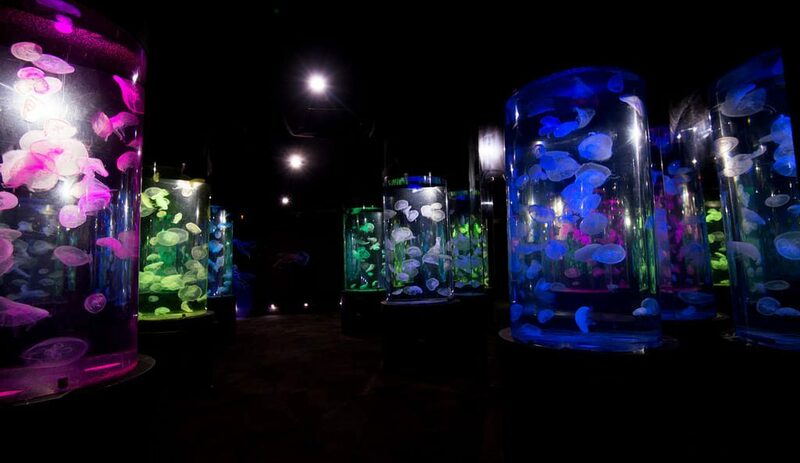 You’ll get to see and even touch some of the 2,500 different sea creatures they have living at the aquarium. 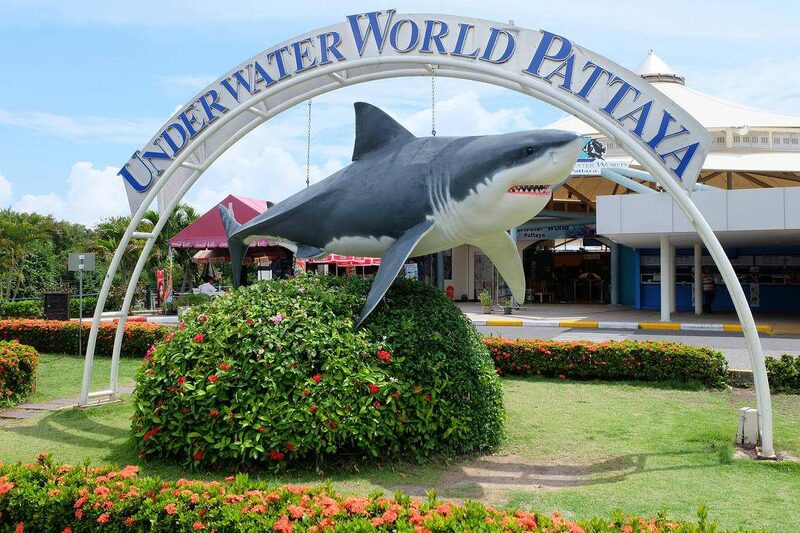 From feeding fish and sea turtles to the hallmark walk through aquarium filled with everything from tropical fish to sharks and rays, the Underwater World Aquarium is a family friendly attraction for Pattaya visitors. Visitors start off at the Touch Pool where they can feed and touch a variety of marine life that live near the shore. There are a series of separate ponds which are made to look like they are at the base of ancient ruins. In one pond there is Sea Turtles which you can pet and feed from a stick. Another pond houses dozens of Koi Fish. You can buy a bottle of fish food for 40 Baht and watch as dozens of fish come to the surface to feed right from your hand. This seems to be especially popular with children. From the Touch Pool, visitors head to the underwater tunnel. The tunnel is 100 meters long and runs beneath three distinct tanks. 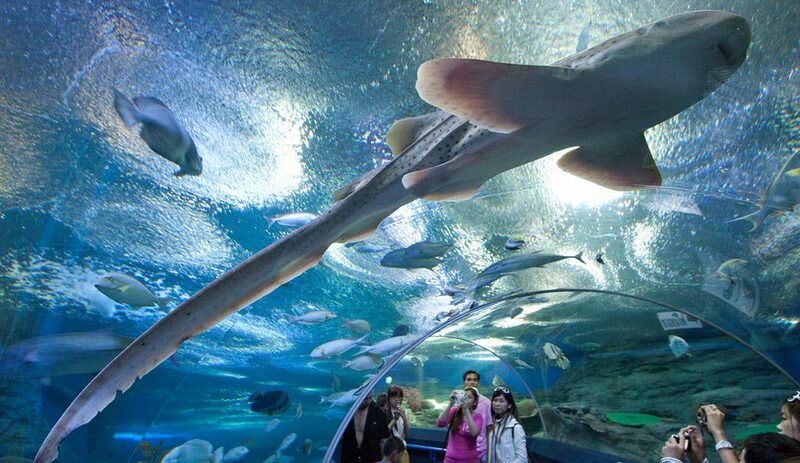 The entire tunnel is made of see-through glass and provides an immersive experience with all types of marine life swimming around and over you. The first tank on your walk down the tunnel is Coral Reef Zone. This is home to a wide variety of tropical fish and corals. You’ll see lion fish, sea dragons, crabs, eels, clownfish, and many more type of colorful species. The second tank is home to the big ocean predators. It’s often called the shark and ray zone and for good reason. Here you’ll find a collection of black tip reef sharks, eagle rays, nurse sharks, and the shovel nose ray. The last section of the tunnel is the Giant of Siam zone which holds a variety of freshwater fish found in Thailand. They even have a giant arapaima which can grow up to 14 feet long. This tank is also known as the Shipwreck Zone because it is made to look like you are walking through a sunken shipwreck. Throughout the day the staff at Underwater World Pattaya put on a variety of feeding shows with the fish and otters. Most shows take place twice a day and are spaced out so that you’ll have a chance to view all of them is you choose. Watching the cute little otters getting fed is one of the most popular along with feeding the sharks and rays. The divers get right in the tank and feed them by hand. If you want to get a little more up close and personal with some of the marine animals, you can arrange a SCUBA dive in either the Shark & Ray tank or the Coral Reef Zone. You must have your Open Water Certification card with you and will be guided by one of Underwater World Pattaya’s Dive instructor at all times. If you aren’t SCUBA certified you can still snorkel in the Coral Reef Zone. You can choose from either a 30 or 60 minute dive, but the prices aren’t cheap. There is a food court at the front of the building for visitors to get snacks and drinks. If you need or want to pick up some souvenirs they have a big shop with all sorts of trinkets.